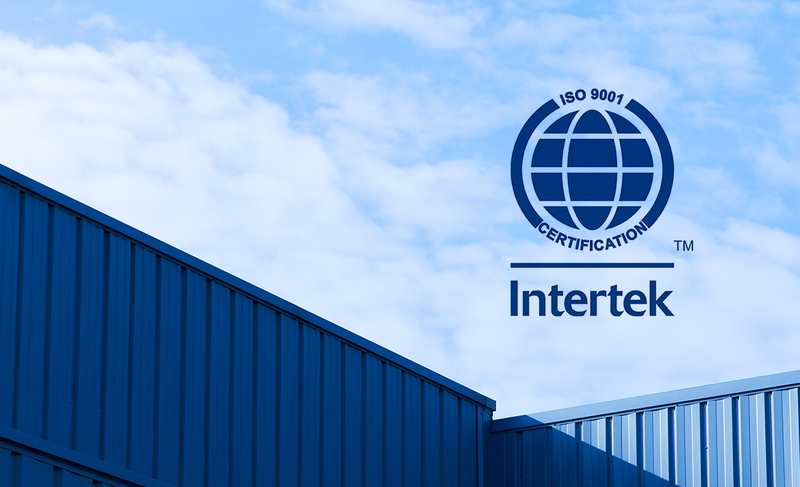 Our ISO 9001 was successfully reconducted in February 2017. Cera Engineering is a certified company since 2001. Come and discover the strengths which make CERA the French expert in ultrasonic and customized machines. Our combined expertise in ultrasonic welding and machines manufacturing enable us to answer your needs, either standard or specific. You are on the mobile version of our website.